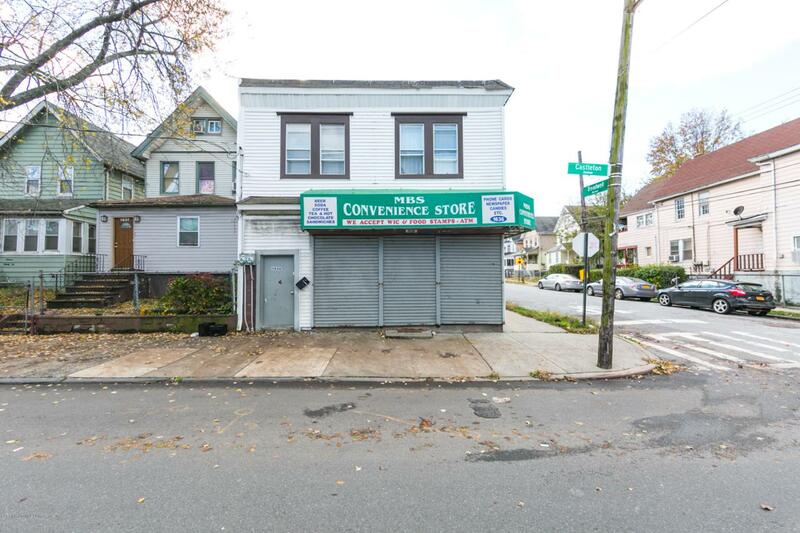 We are pleased to offer for sale 1636 Castleton Avenue in the Port Richmond section of Staten Island. This mixed-use two unit property zoned R3A/C1-3 sits on a 25 x 100 lot with property dimensions of 25 x 42 featuring a total of 2,100 square feet. The ground floor consists of 1,050 SF of retail with a 1,050 SF residential unit above. Property can be delivered vacant. Within close proximity of public transportation, the Bayonne Bridge, roads and schools. Suitable for an investor or owner occupancy. Listing provided courtesy of Coldwell Banker Reliable.